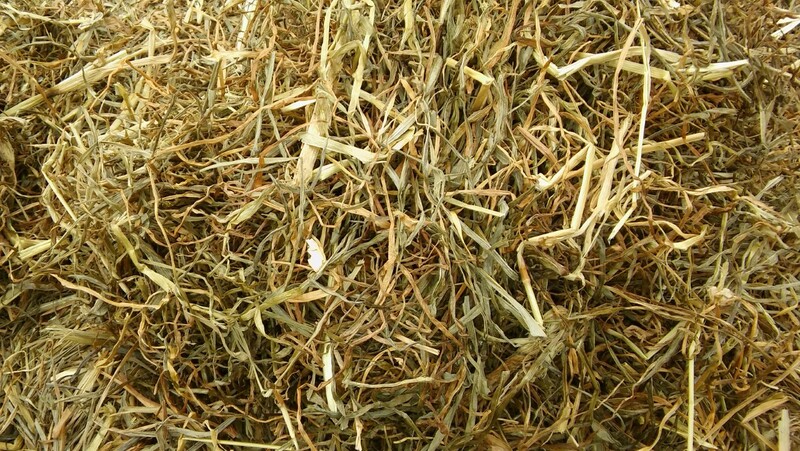 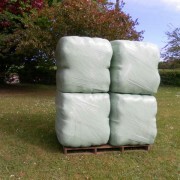 Medium bales of meadow grass haylage. 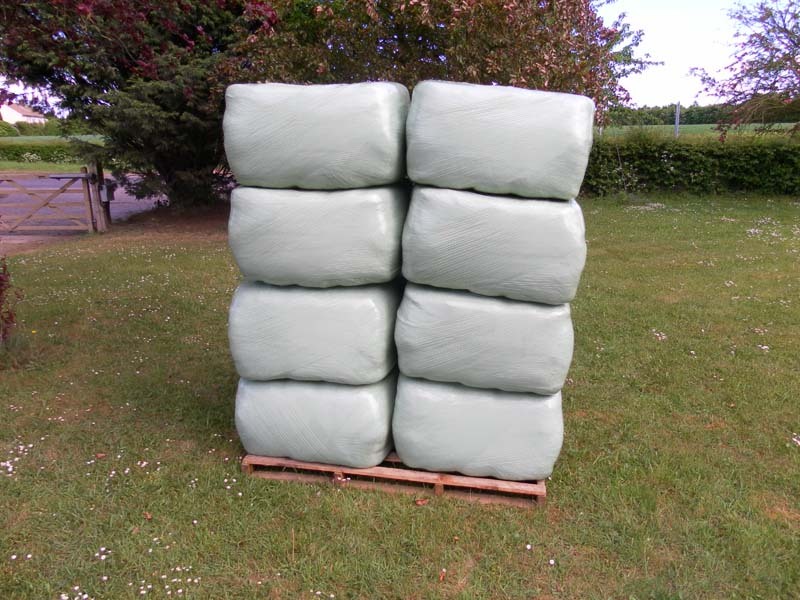 An excellent alternative to our ryegrass medium bales. 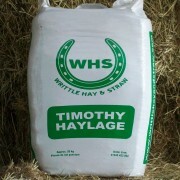 These will be lower nutritionally than our ryegrass haylage bales and therefore also a good substitute to hay.